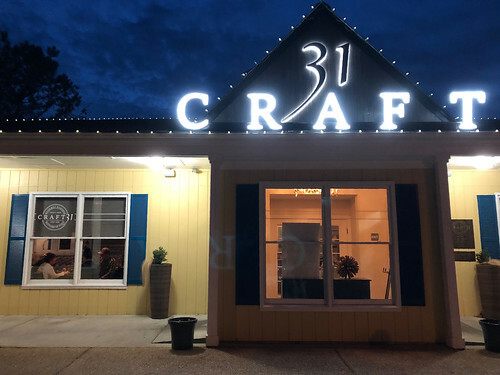 A bright and lively restaurant with a mouth-watering menu, let’s visit Craft 31 in Williamsburg, Virginia. And so that’s how it was that we found ourselves pulling into the parking lot of Craft 31. A recommendation from a hotel front desk clerk (and, surprisingly, not even from the hotel where we were staying, but that’s a long story for another day), it was exactly what we wanted. The restaurant is mid-size and was pretty busy considering it was a random Tuesday night in the Spring, but the hostess was able to seat us on their enclosed heated patio. I don’t think “patio” is the word I would use, but that’s how she described it. 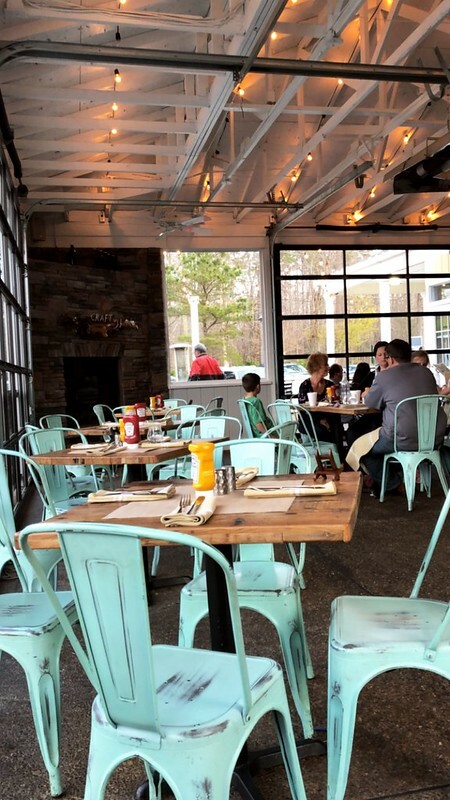 To me, “patio” is more outdoors, which was my initial concern because it was a bit chilly, but it really is fully enclosed and even has a bar in it. 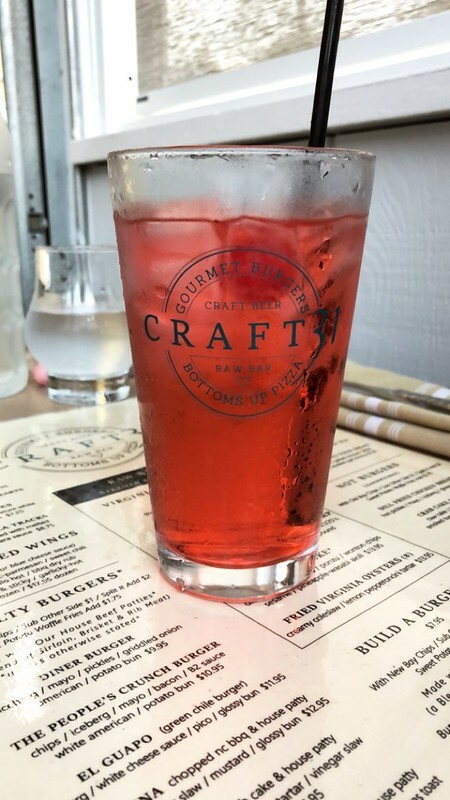 Our waitress came by right away to take our drink order and, while on vacation, it’s time for Shirley Temples. I remember loving the special occasions I used to get them myself when I was a kid, and love that my kids will one day remember the same. And now the menu … wow. 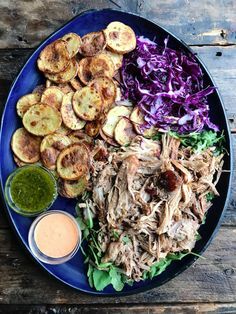 I really wish the restaurant was closer to us, because I would make it my mission to work my way through the menu, one delicious item at a time. I had it narrowed down to a few choices, and when the waitress came back, I asked her which was the crowd favorite from my selections. 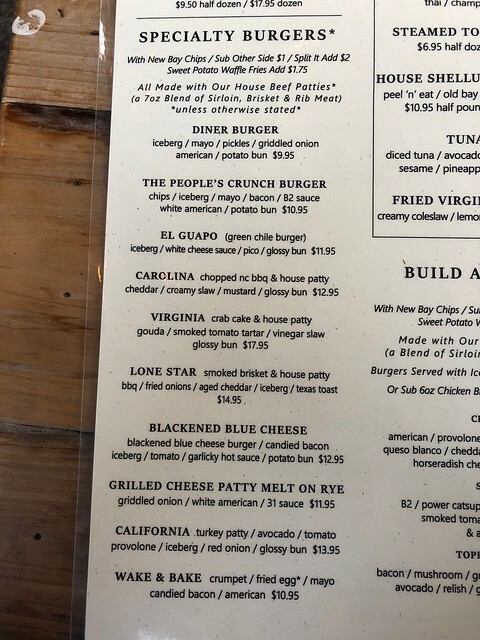 Blackened Blue Cheese Burger it was. And Whole30 was mostly out the window (and I paid for that later) as I added the Truffle Parmesan Fries as the side. I tried truffle oil many years ago when I was making a recipe for Supper Club once and hated it (and at $9 a bottle, that was an expensive lesson), but haven’t had it since so I wanted to give it another try. Our order arrived relatively quickly and we dug in. My bun was soft and buttery and the candied bacon and bleu cheese was seriously to die for. 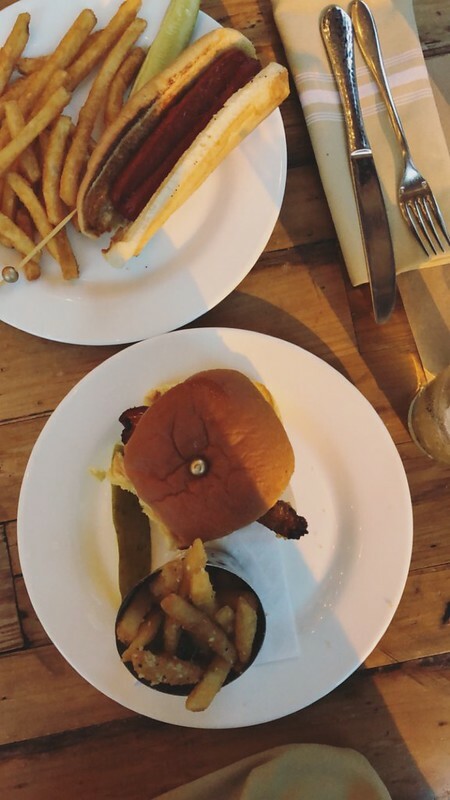 A little bit of sticky sweet from the bacon, the sharp punch of the bleu, and the juiciness of the burger all came together for one seriously delicious bite. I inhaled that thing. 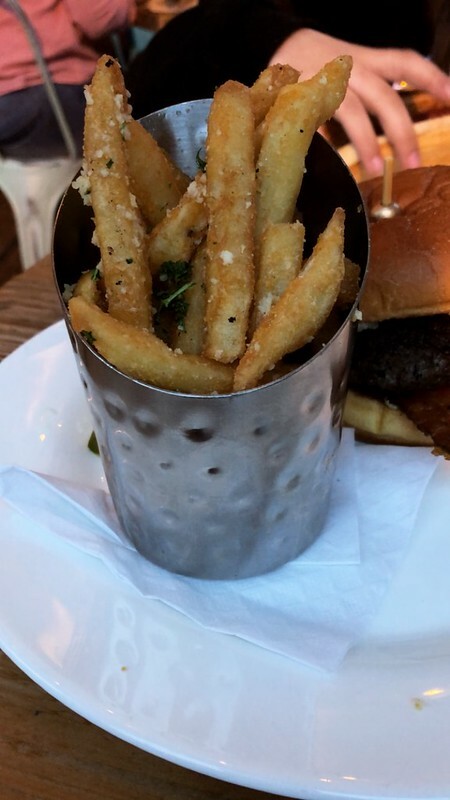 I shared my Truffle Parmesan Fries with Nick and I was surprised that he liked them. Truffle Oil has such a strong taste, you either like it or you don’t. I did like it better this time around for sure, and thankfully didn’t have to spring for the $9 bottle of oil to give it another go! 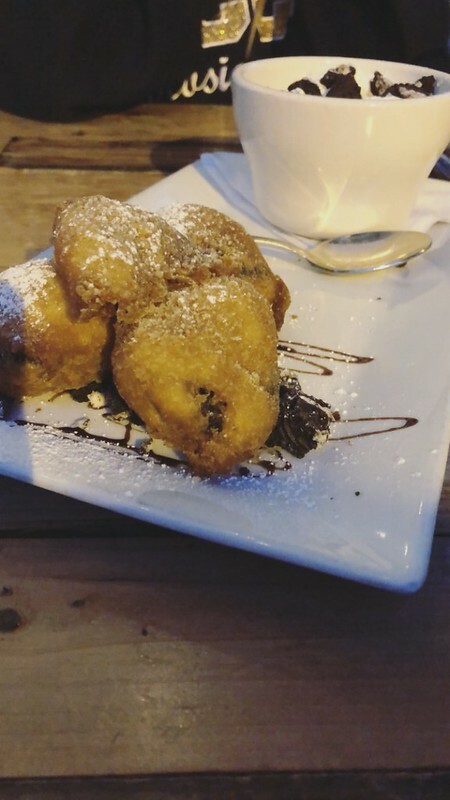 We weren’t planning on getting dessert, but once the kids saw Fried Oreos on the menu, all bets were off. 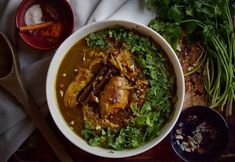 The service was efficient and friendly, the atmosphere has a bright fun vibe, and the food was seriously amazing. If you happen to be in the area, or are planning a trip, put this restaurant on your list. Hungry for more Williamsburg adventures? We visited Busch Gardens, along with 25,000 other people!